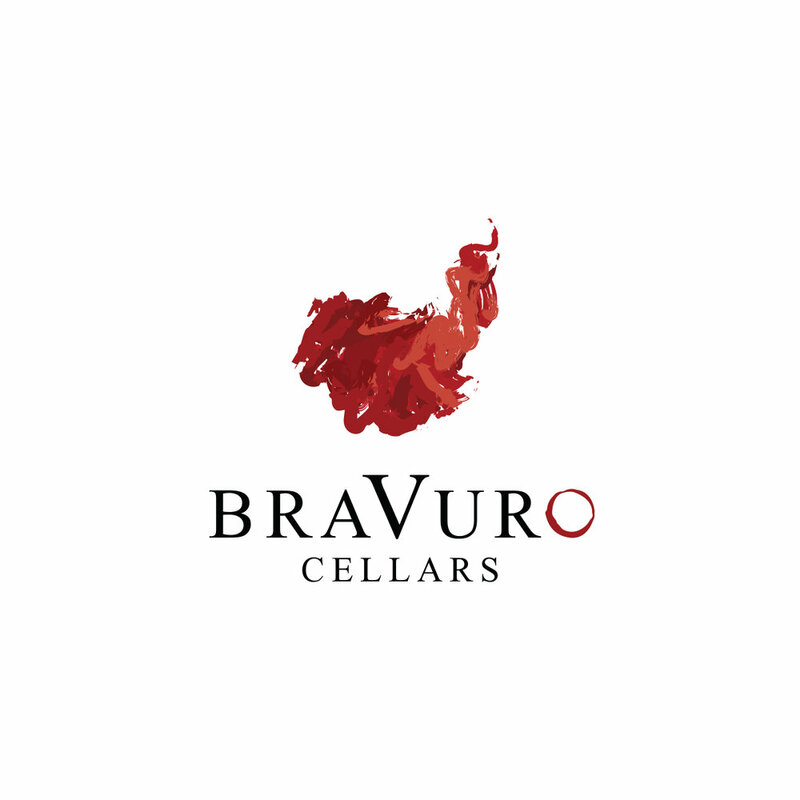 Description: BRAVURO CELLARS provides a unique year-round wine tasting experience in Oregon’s Willamette Valley. We produce warm/hot-climate, small-batch (each bottle is numbered), hand-crafted, full-bodied and robust, distinctive red wines. We enjoy Pinot Noir, but man cannot live by Pinot alone. Variety is the spice of life. Come taste Old Vine Zinfandel… a bold Bordeaux-style blend… a luscious, inky Petite Sirah… a robust Cabernet Sauvignon… and a scrumptious Port that we serve with dark chocolate. There’s always something new and exciting to taste. Origin of name: We wanted one word that described us, our goals, our wines and our business model? The word ‘bravuro’ (pronounced brah-VOO-ro) means a display of boldness or daring; great skill and energy in doing something. Our decision to get into the wine business was bravuro. Our BIG BOLD red wines are bravuro. And bringing warm/hot-climate, small-batch, hand-crafted, full-bodied and robust, distinctive red wines into the heart of Oregon Pinot Country was bravuro. We also searched for an image that depicted ‘bravuro.’ We found that image… a matador. Our logo, an abstract painting of a matador’s cape in motion, symbolizes the artistry and handmade quality of each batch while helping visualize the meaning of the word through color and shape. The flash of brilliant bold red mimics the motion of the wines it contains as well, creating a smooth connection between the wine and the meaning of bravuro. The bottle that made you fall in love with wine: 2004 Lust (Zinfandel) from Michael-David Winery. Interesting thing about your winery that most people don’t know: The front of our tasting bar is red barn siding from a 100-year old barn in Dayton, OR. To make marinade, combine all ingredients in a small mixing bowl and whisk thoroughly. Place steak in a large, sealable plastic bag and add marinade. Refrigerate for 4-5 hours, turning bag occasionally. Remove steak from marinade and reserve marinade for basting. To make salsa, preheat oven to 350°. Rub corn lightly with olive oil and place on a baking sheet. Roast in the oven for 45 minutes. Remove corn and scrape kernels off cobs (should produce 2 cups of corn). Place in a medium mixing bowl. In a medium sauté pan or skillet over low-medium heat, cook pancetta for 8-10 minutes until lightly browned. Pour pancetta into a small strainer over the sink and drain oil. Pat the pancetta dry and combine with the corn. Add bell pepper, garlic, Worcestershire, jalapeños, vinegar, and basil to the corn. Mix thoroughly, season to taste, and refrigerate. Bring to room temperature before serving. To grill flank steak, prepare a hot fire. Place flank steak flat over the heat and grill for 5 minutes per side, until rare. Remove from grill and let rest under foil for 5 minutes. Slice steak on the angle against the grain. To serve, place a portion of corn salsa on each plate. Top with several slices of flank steak.